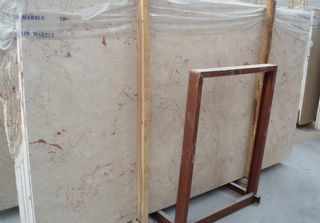 Low Price Turkey Beige Marble Tiles from Manufacturers in China. 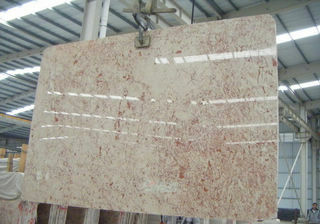 Rosalia is a Turkey marble. 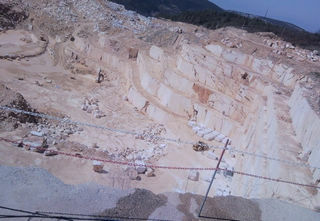 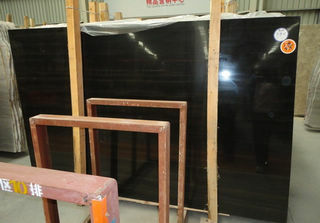 Ally Stone buys and imports 200 m3 blocks from the quarry directly every month. 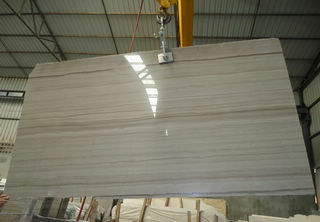 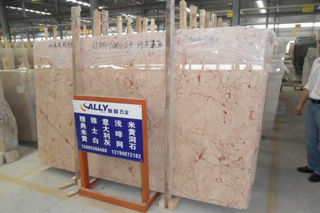 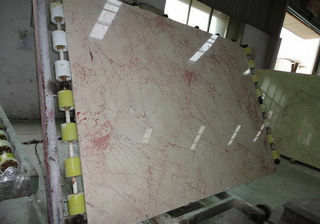 This is quite a popular marble in China market, as people love its red element which is usually regarded as happiness. 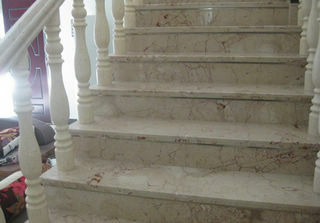 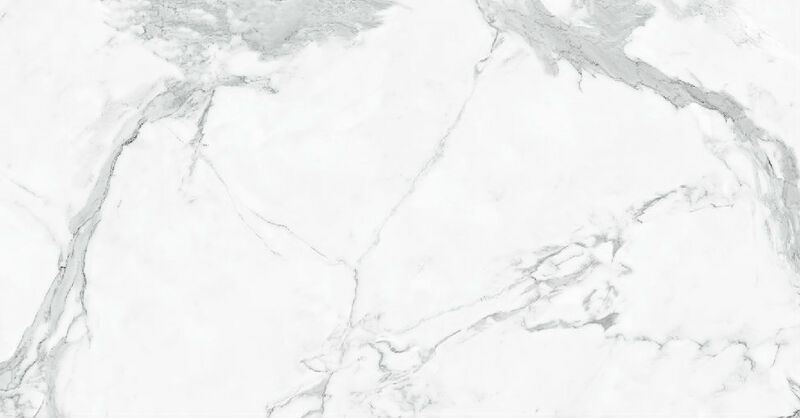 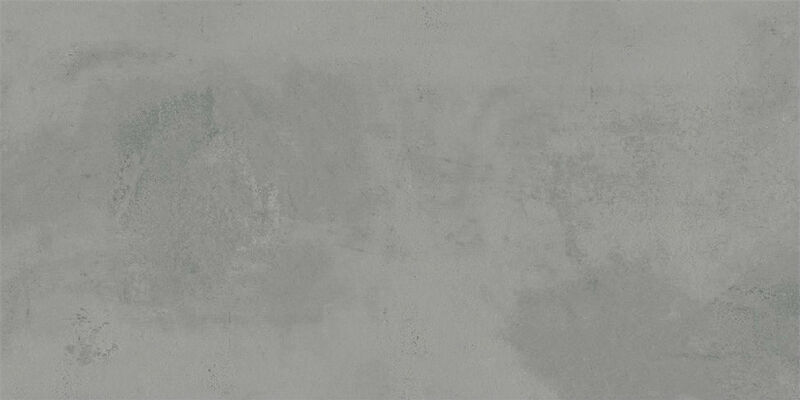 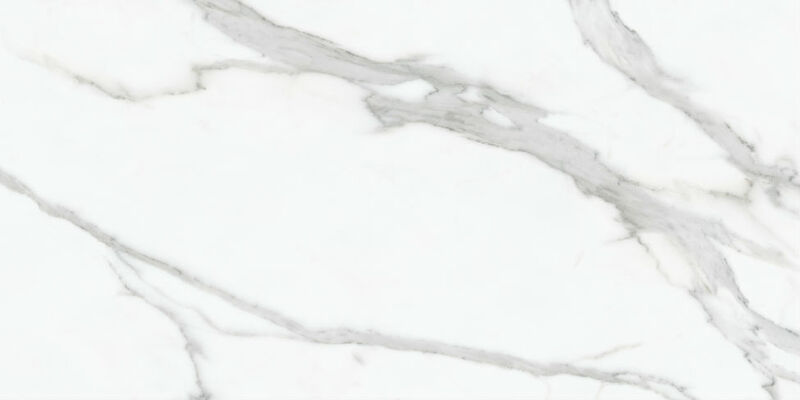 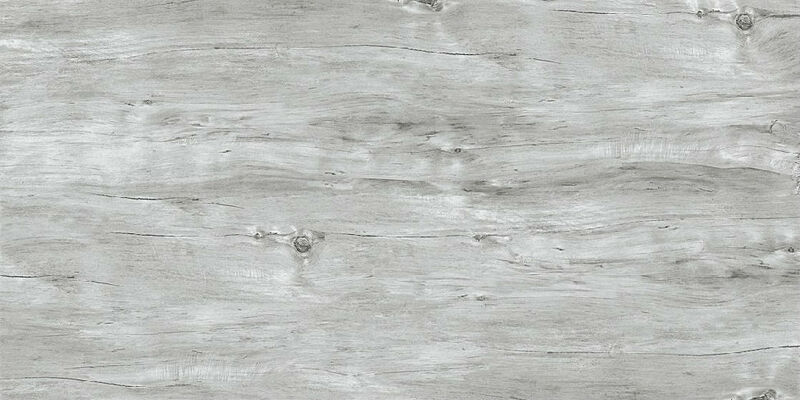 Anyway, Rosalia is quite a beautiful marble for home decoration or commercial projects.